Stéphanie Bénéteau has been telling stories professionally, in English and in French, for more than twenty years to audiences of all ages. She tells stories from around the world, many of them featuring girls and women. She has created a performance of stories from the Arabian nights which she has brought to Europe, and has produced an award-winning CD, Dreaming Tall: Stories for Growing Girls, recipient of a Parents’ Choice Gold Award. She also has toured her shows Tristan and Iseult and Perseus extensively in Canada and abroad. She is presently working on a retelling of arthurian legend. 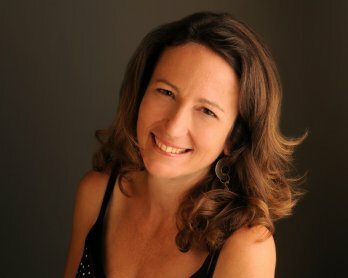 Stéphanie works extensively in schools and has developed a unique storytelling workshop for students of all ages. She is director of the Québec Intercultural Storytelling Festival.